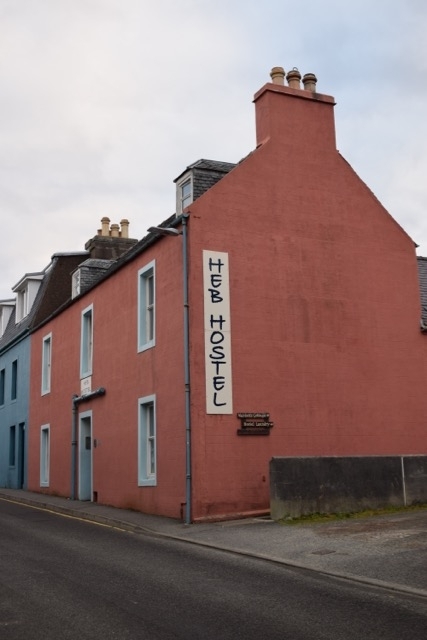 We recently spent a night in a backpackers in Oban in a private room and found it a very reasonable price for a very good room but it made me realise I've actually stayed in very few hostels here in Scotland. While travelling abroad I've stayed in horrendous hostels and heavenly ones and everything in between. We're planning to do a bit of travel around various parts of Scotland in the next few months so will be looking for some hostel recommendations both bunks and private room options. Anyone want to share their favourite ones to stay in? Excellent location? Perfect price? Throw some suggestions our way! Recently bunked at Braemar Lodge hostel, which was clean, good value and had a separate kitchen area which was ideal for separating the night owls from the early birds! 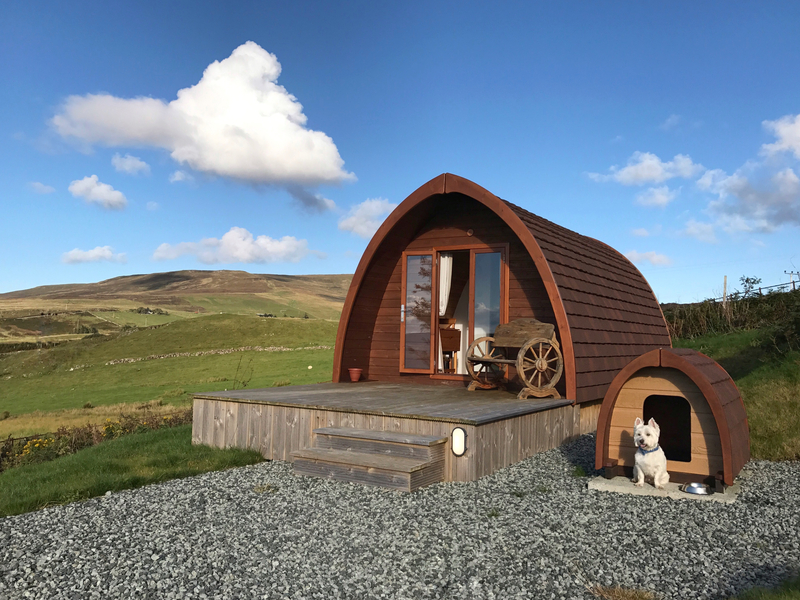 For a bit of a change, wigwams are also a great option - your own space, but everything you need on site - ones near Tyndrum are a regular stop and they've got a great wee farm shop on site to get your food and logs for your fire. There are other sites around Scotland, so worth a look at other locations. 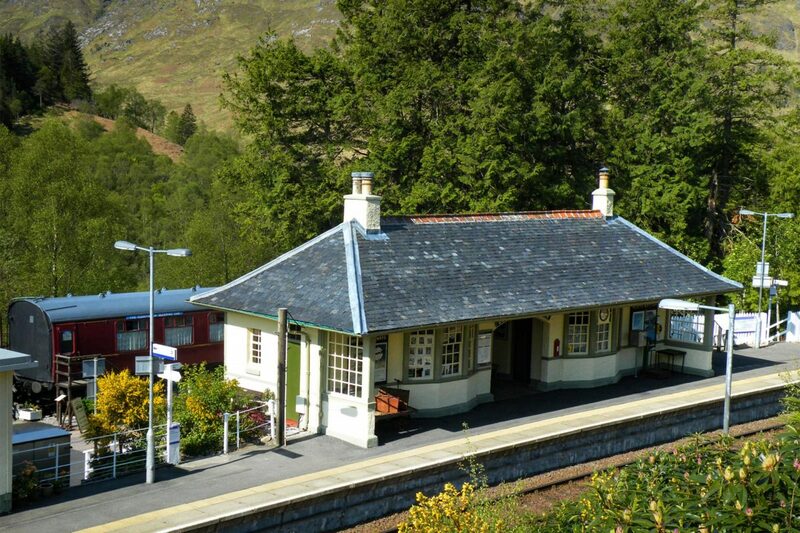 I've heard from friends that the bunkhouse in old train carriages at Rogart are also a winner - must try this one myself. @thetinberrytravels I recently stayed in the 'Skye Backpackers' in Kyleakin on Skye. £11 for a bed in a mixed dorm. The dorm can either be in the main building, or in 2 caravans. The one I had was in a caravan. Amazing staff, great friendly atmosphere, and for £11 exceptional value for money! I would highly recommend this hostel! @thetinberrytravels I've stayed in a fair few Scottish hostels, usually as part of a large group. It can be cheaper to hire out a whole hostel then pick other types of self-catering for bigger parties. I fondly remember Glebe Barn Hostel on the Isle of Eigg which was spacious and had great views. Giving me plenty of ideas for the summer! I recommend the Kyle of Tongue Hostel on the far north coast. A big old house, nicely renovated, good facilities, in a remarkably peaceful and beautiful location. Gearannan Black House Village on the Isle of Lewis has a lovely hostel and also self catering cottages in a magnificent setting. There is also a museum on site. The Staff are great and very helpful. It overlooks the sea which adds greatly to the enjoyment of the village. 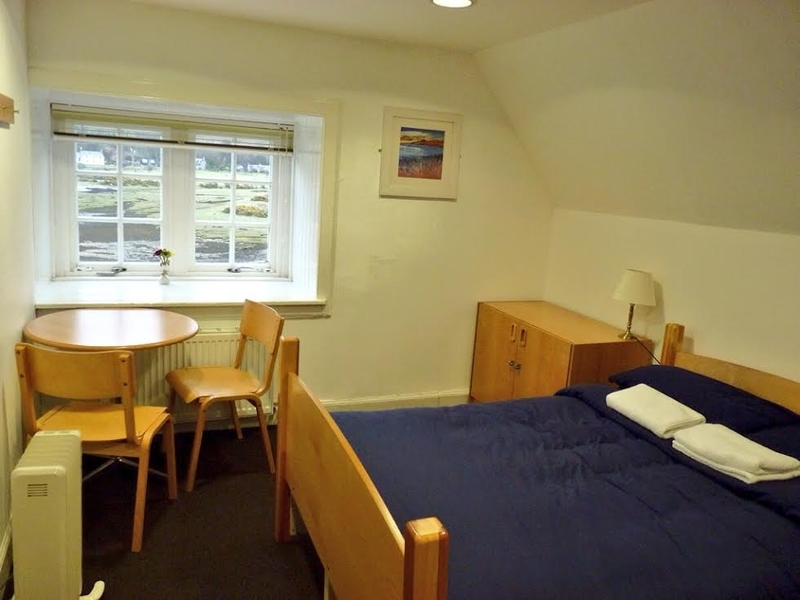 Also Nunton House Hostel on Benbecula. This is a very historic house where Bonnie Prince Charlie spent some time. Flora Macdonald also used the house. The facilities are modern and first class some rooms with en-suite facilities. Shops and beaches are nearby. 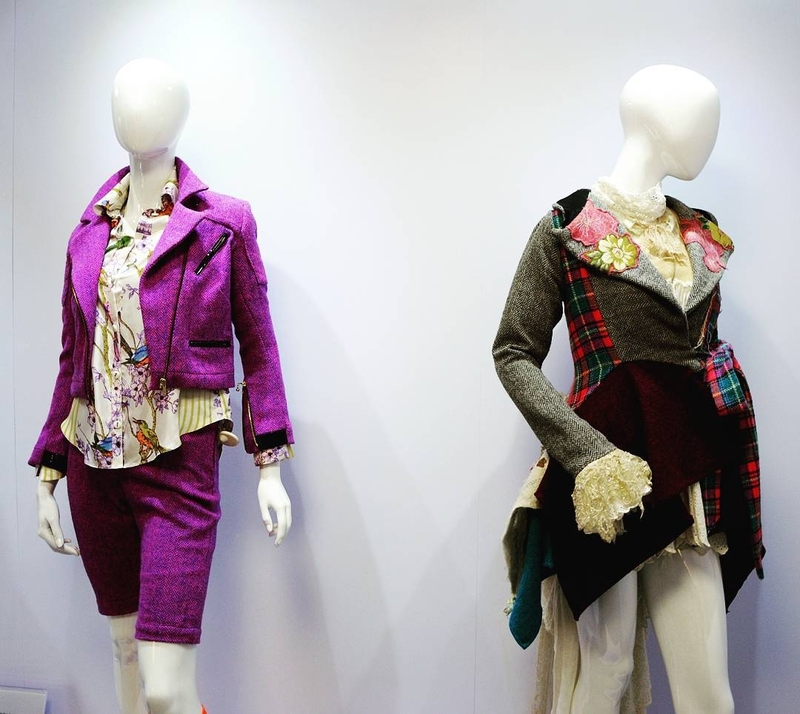 Comrie Croft (http://www.comriecroft.com/) is really cool and quirky. Also, Murray Library Hostel (yes, a distant relative!) is in a great location situated on Anstruther Harbour http://murraylibraryhostel.com/. 3 chippies less than 2 minutes walk!! @thetinberrytravels If you are venturing up to Shetland, you should take a look at Islesburgh House Hostel, the hostel is rate five star by VisitScotland and won awards in 2011 and 2012 for being the best hostel in the world! It is reasonably priced and is in a prime location for getting to all the local amenities in Lerwick and not too far from the bus station if you want to explore further. @thetinberrytravels I've stayed at a few SYHA hostels and can highly recommend their accommodation at Lochranza on Arran which has been refurbished and is in a beautiful location. Our room felt more hotel than hostel. 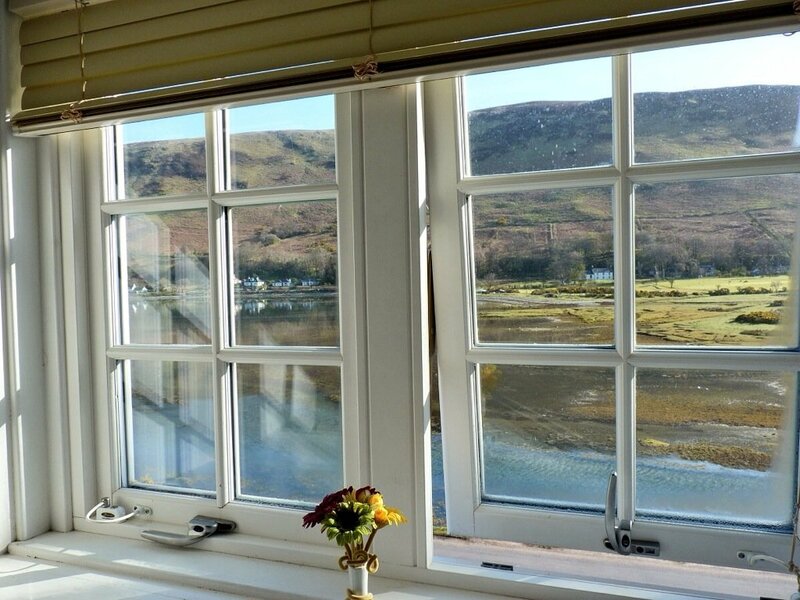 We had a modern and bright en-suite double room with the most amazing view over the loch and hills and could watch the red deer outside at night. I've attached a couple of pics to give you an idea of what it looked like. I recently went up to Loch Ness for a weekend in May and I stayed in the Loch Ness BackPackers Lodge - about a 10-15 mins walk from Drumnadrochit post office. It's a renovated cottage which has 3 rooms in the main area then an extended bit out the back which I think accommodates more. I stayed there for 3 nights and each night I had more/different people in the same room as me - so very communal and open! Probably not the best place for a family, although they do accommodate for families - just have to ask them! A small but fairly well equipped kitchen, lockers for valuables (as rooms are shared) communal dining room and small living room area as well! There was a main shower room/toilet area which was for male and female, so a very basic place to stay but very suitable if you are actually backpacking from one place to another and only staying there for a night or two! Wifi was pretty good although it didn't reach to the room I was staying in so could only use it in the dining/living room areas. Overall it's a very good place to stay, it has the basic essentials you need for travelling/backpacking, very friendly staff who were willing to help when you needed it, not too remote (shops nearby for food, tourist info etc. ), 30 min walk to Urquhart Castle, and the other lodgers there were very polite and chatty so I even made a friend! Definitely recommend if you're into backpacking! Almost forgot to mention - £17 per person per night, so very reasonably priced for what you get! 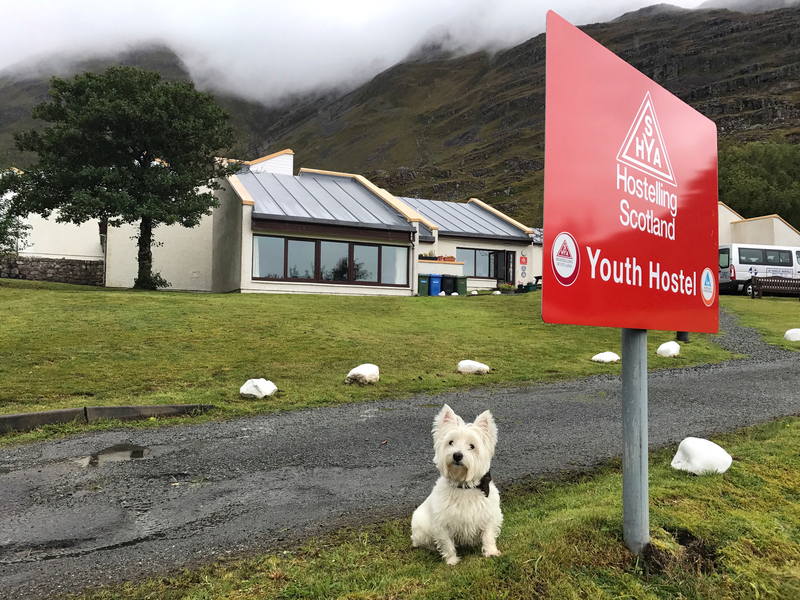 There's such a variety of hostels all around the country - what about a little haven of luxury in Skye or a taste of crofting life on Harris? 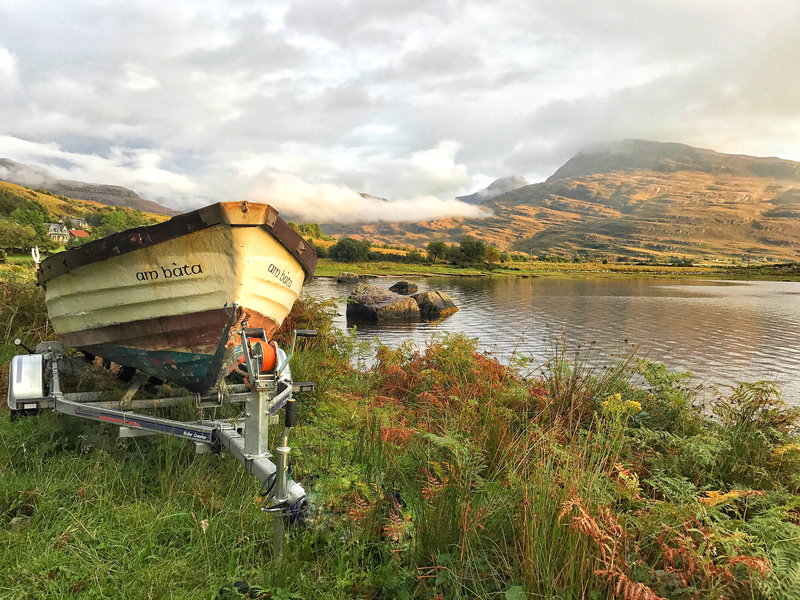 We put together a quick list of 11 scenic Scottish hostels for our complete guide to accommodation in Scotland, plus a few helpful FAQs for those who are totally new to hostelling! Islesburgh House Hostel in Lerwick, Shetland is excellent! It is in a prime location in the town and within walking distance to Commercial St (the main shopping street) and also a short walk away from the sea and in particular a locally known coastal walk called the Knab. It is also close to the Viking Bus Station many of Shetland's main bus routes stop and sometimes the bus may pass the hostel which can be handy if you have lots of things to carry! The hostel itself has also received many awards including a five star VisitScotland rating since 2003 and was also rated 'Best Hostel in the World' in 2011 and 2012! Agree with @ScotlandAdventures, loved the Lochranza SYHA. I also really like the Torridon SYHA & it's atmospheric lounge, a perfect hideout for a rainy day. My favourite hostel though is the Number 5 hostel in Drinishader, Isle of Harris. It has Harris Tweed blankets & pillow covers, 4 people rooms & an amazing location that only the Isle of Harris can provide. The Harris Tweed museum is literally in front of the hostel as well. I've heard it's sea kayaking paradise, dying to return and try it out. Posting a pic from the hostel porch & a pic from the Tweed museum. I am going to stay at the Tavern Lodge in Glasgow in October for my birthday. Does anyone have any information about this lodge? Any help is appreciated. The Papay Hostel in Orkney wins for me. Will visit from USA in late October 2017. Have booked Bazpackers in Inverness, SYHA in Portree and SYHA in Aviemore so far. Any comments, recommendations on these hostels and areas? Also, any recommendation where to book in Aberdeen? @bac There's a list of the highest rated hostels in Scotland on the VisitScotland website here. 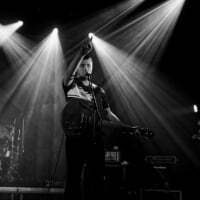 I've also attached a list of the highest rated hostels in Aberdeen here. Hope this helps! Have a great trip! The Heb Hostel in Stornoway on Lewis is great. It's full of character, warm and welcoming. It's just a short walk from the ferry pier. £18 a night. away from home. I stayed in a dog friendly private room with my hubby and four legged buddy and we had a wonderful stay. It's licenced too so you can enjoy a drink or take your own. I blogged about our stay if anyone wants to find out more. I recently spent a night at The cowshed on Skye en route to the Uists. 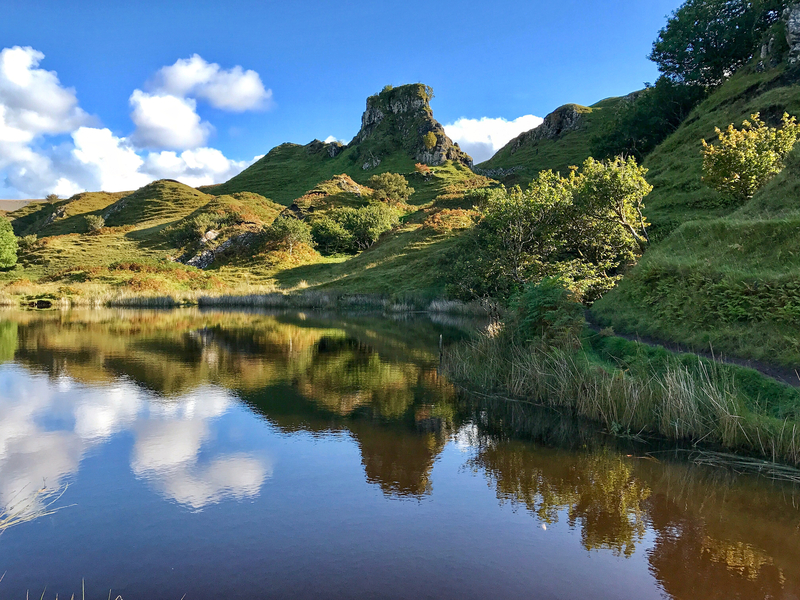 It's located in Uig a short hop from the Fairy Glen and the CalMac ferry terminal for the Outer Hebrides. It's classed as a luxury hostel and has glamping pods or bunk rooms available. We stayed in a pod and loved it. It was wonderful and really spacious inside with a sofa, double bed, dining table, small kitchen area and en-suite shower room. It's pretty reasonably priced too given that it feels quite luxurious. I have two hostels that I deeply love. The first one was mentioned by @Horizon and it's No 5 in Drinishader on the isle of Harris. I have fond memories of the place. Lovely room with tweed blankets and great en suite bathroom in the 4 beds dorm. It also has a lovely dining room/ lounge whit comfy chairs and a fireplace. 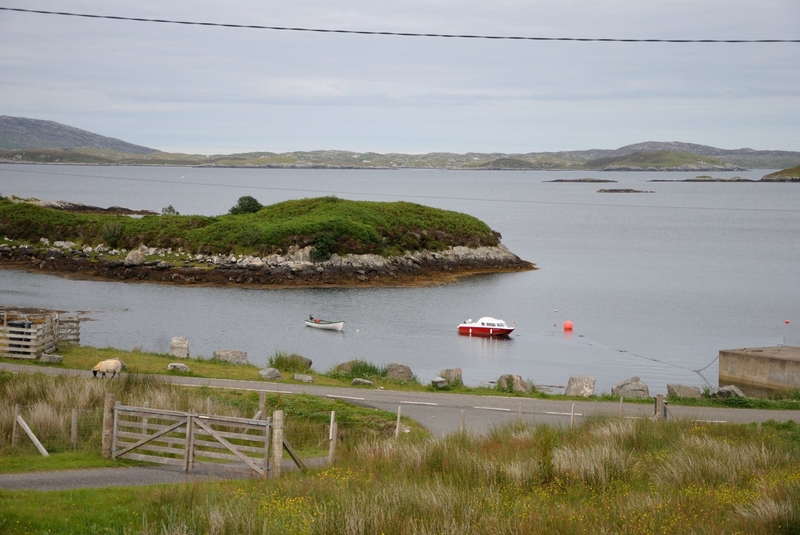 The second one I want to recommend is the Coll Bunkhouse on the isle of Coll. It's a 5* hostel and it's wonderful. The dorms are great and the kitchen/ living room it's terrific. It's also in a beautiful location. In addition they run sessions of Coll and the Cosmos (the reason I was there). It's a two day event with a planetarium and also some stargazing if you have more luck than me and they sky is clear. Coll is a Community Dark Sky place and at night is REALLY dark. Definitely the BEST hostel I stayed at in Scotland.